Race Prep "Clyde Brush Grinder"
WT2018 Windtunnel 1/12th scale "GTP"
WT3204 Windtunnel Spring Bucket Combo Pack. WT3213 Windtunnel 1/8th in. Inline Front Axle Pkg. WT3216 Windtunnel 1/8th in. Inline Front Axle Pkg. WT3217 Windtunnel 1/8th in. Inline Front Axle Pkg. WT3217C Windtunnel 1/8th in. Inline Front Axle Pkg. WT3218 Windtunnel 1/8th in. Inline Front Axle Pkg. WT3218C Windtunnel 1/8th in. Inline Front Axle Pkg. 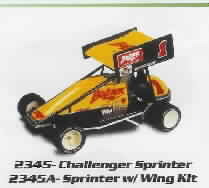 WT3222 Windtunnel SS (super short) 10th or 12th King Pin Kit. WT3223 Ten Pack of 1/8x.010 Front Axle Shims. WT3400 "Babies" 1/12th Scale Front Spring (5 pair) Pkg. WT3450 "Big Babies" Five Pair Pkg. KSG1042 XCS 4 Cell Battery Tray Assy. 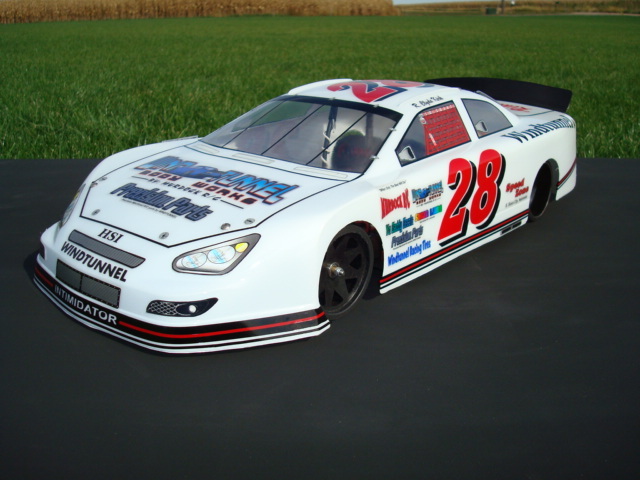 great body broke track record with this body.by two laps at ..